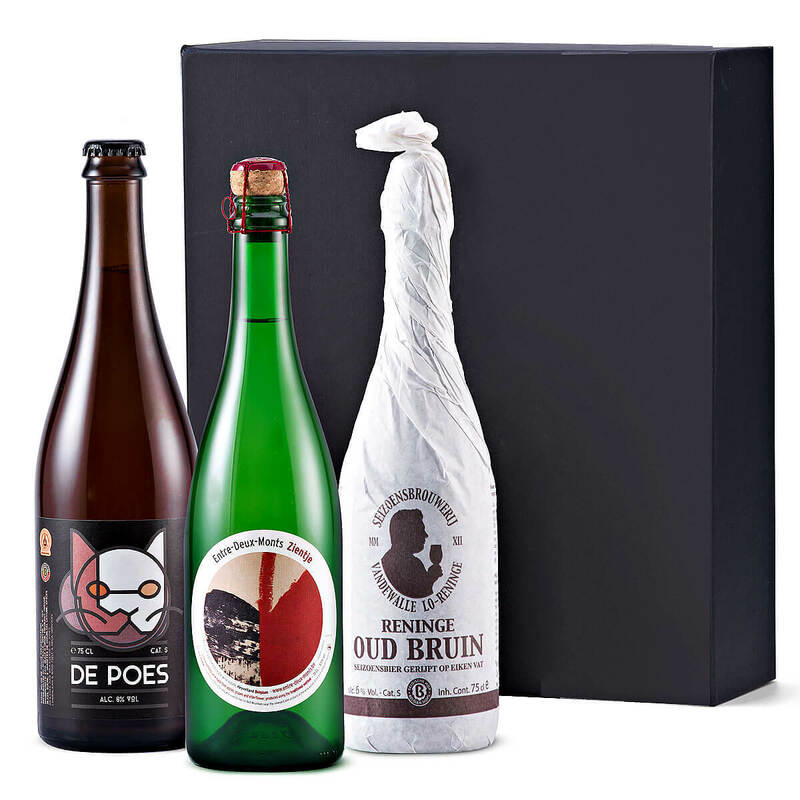 Surprise someone special with this marvelous trio of Belgian beer & wine. 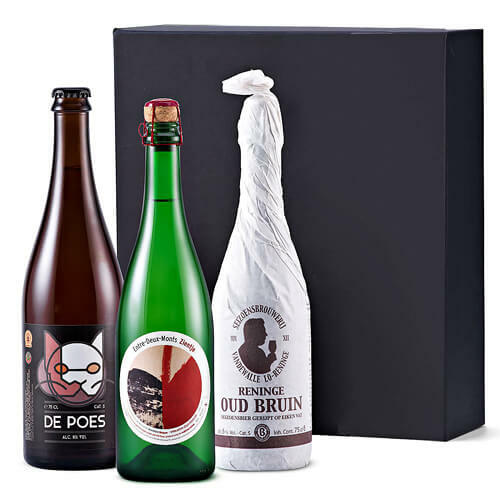 Seizoensbrouwerij Vandewalle Reninge Oud Bruin and De Poes Beer are presented with Entre-Deux-Monts Zientje sparkling wine in a luxury black gift box. 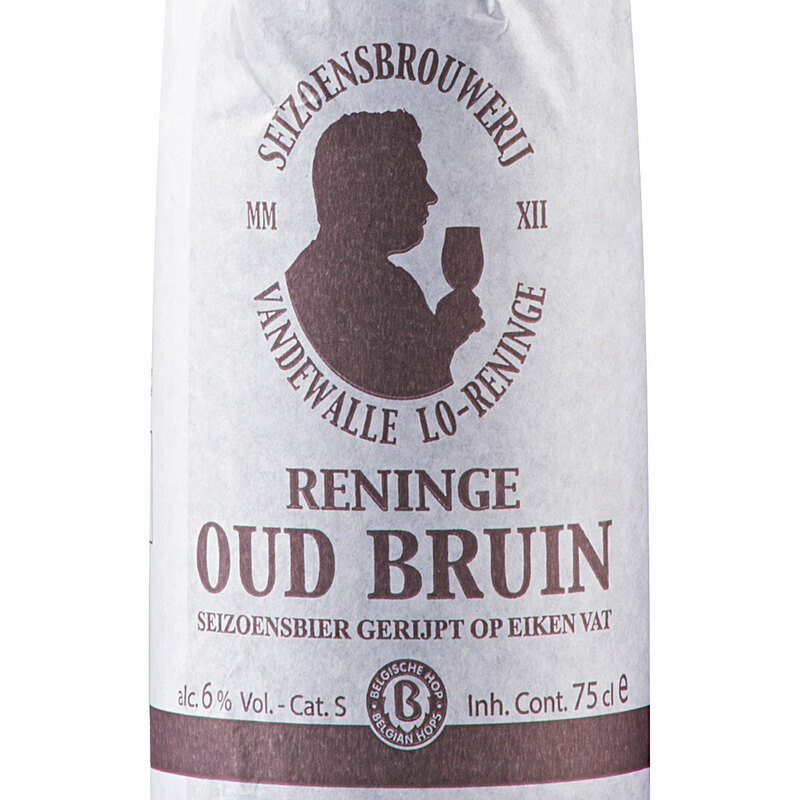 Belgian beer fans will truly enjoy the bottle of Seizoensbrouwerij Vandewalle Reninge Oud Bruin, a Flemish brown beer based on a recipe from 1800. Ripened in oak barrels, this beer is complex, intense, and yet delicate. It is definitely not a typical beer! 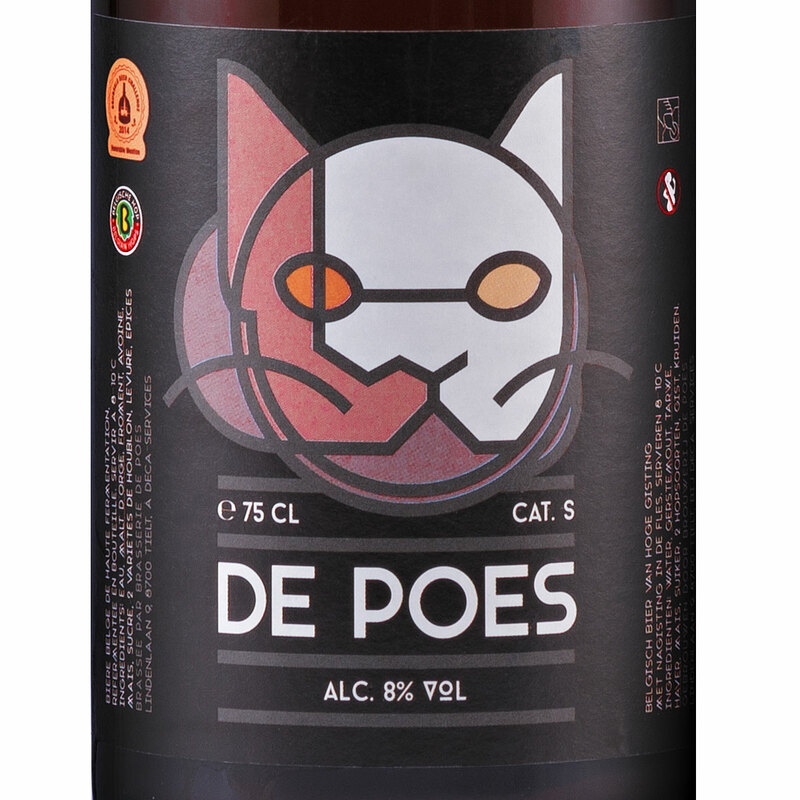 De Poes Beer is a delicious blond unfiltered beer with high fermentation. This fruity beer is refermented in the bottle, and the result is a balanced beer with hints of bitterness and spices, a touch of hops, and notes of flowers & citrus. The trio is completed with Entre-Deux-Monts Zientje sparkling wine. 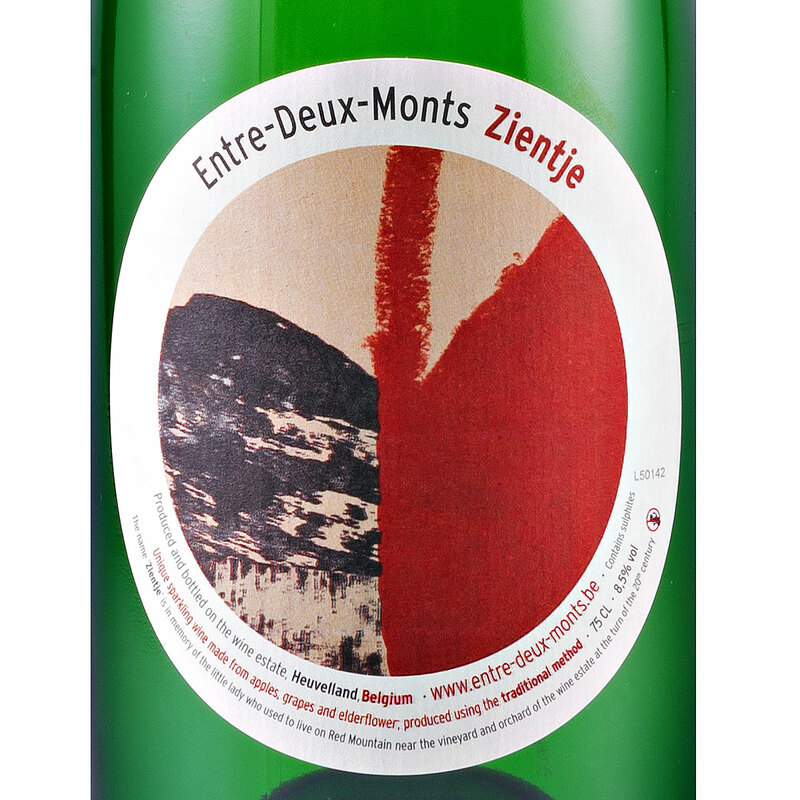 Entre-Deux-Monts is French for "between two mountains", and the vineyard is located between two hills in the Belgian countryside not far from the French border. Created from Kerner grapes, apples, and completed with an elderflower liquor, this sparkling wine is soft and fruity with sweet aromas. Fine bubbles make it a pleasure to drink. Sparkling wine made of Kerner grapes and apple juice, completed with a liquor made from elderflower. Fine bubbles with soft, fruity and sweet aromas. Entre-Deux-Monts is French for 'between two mountains'. The vineyard is located between two hills in the Belgian countryside. The vineyard is known for expertise, persistance, dedication and a traditional passion for wines.